Matthew joined Allsop in October 2006 and was promoted to Associate in 2013. Previously he worked for property consultants Sanderson Weatherall. 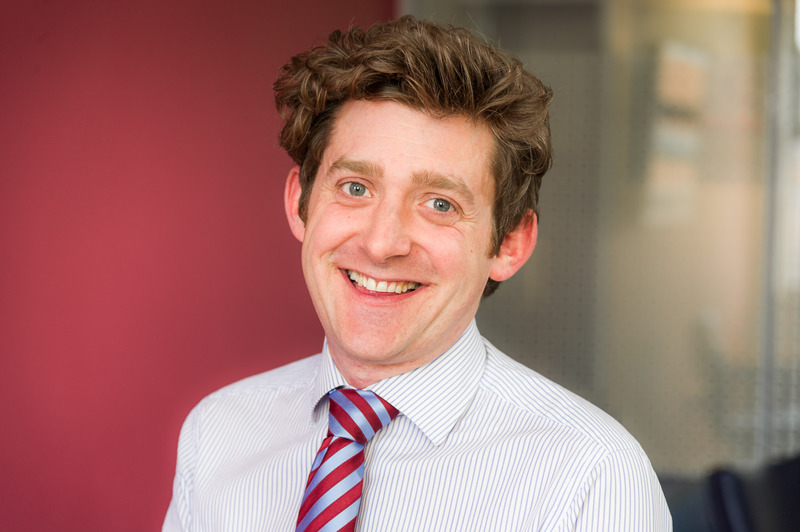 Matthew’s role is to undertake residential valuations for banks and property institutions, specialising in loan security work involving residential investments, ground rent portfolios, social housing and larger country houses. Clients include: the high street banks, a number of private banks (such as Interbay, Aldermore and Coutts), E&J Capital Partners, Woodhead Investments & Development Services Ltd, Fabrick Group, Durham County Housing Association Ltd and Yorkshire Housing. Matthew has been a RICS APC Assessor since 2009. Likes: walking the dog, music and tennis. Dislikes: traffic jams and bad weather.